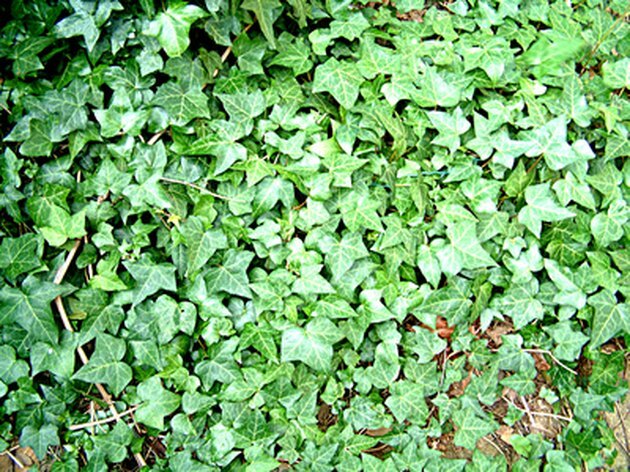 Ivy (Hedera) is a plant everyone knows. Widely used as a ground cover, it also makes a great hanging houseplant. 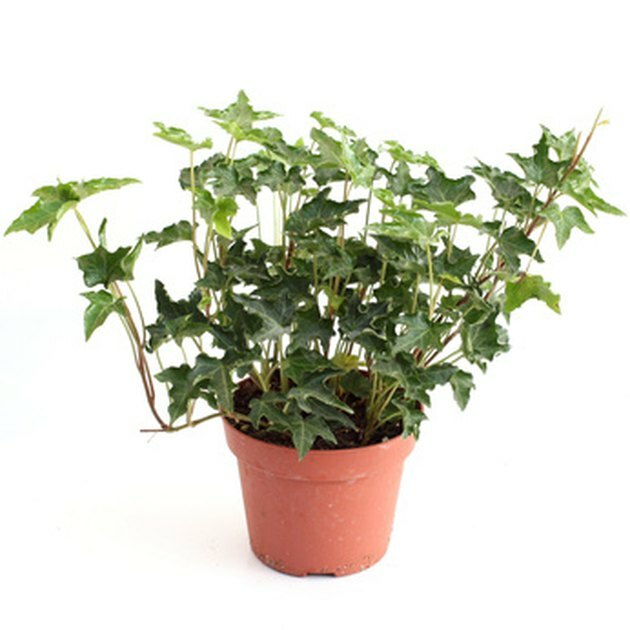 English ivy (Hedera helix) is hardy from USDA Zones 4 to 9, while the larger leaved Algerian ivy (Hedera canariensis) is only hardy in Zones 9 and 10, but is grown as a houseplant farther north. Both varieties are easy to propagate from stem cuttings. Few plants are as adaptable as ivy. 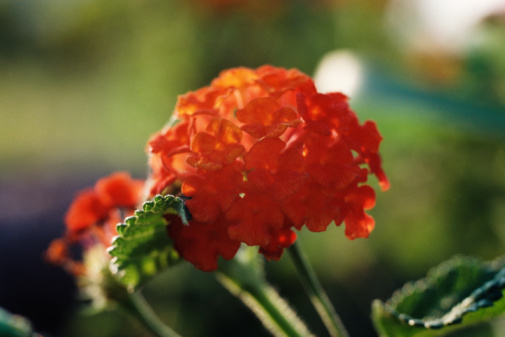 Fill the flat or shallow container with moist, well-drained growing medium. Potting soil, sand, perlite or vermiculite are all good choices. Remove the bottom leaves from your ivy cuttings. Be sure to expose at least 2 nodes (the place where the leaf joins the stem). Roots will grow from the nodes. Dip the bottom of the cutting into the rooting hormone, being sure to coat the nodes you exposed. This step is optional, but the hormone encourages rapid root growth. Stick the cuttings into the flat at 3-inch intervals. Be sure they are inserted deep enough to cover the exposed nodes. Put sticks or small twigs in each corner of the flat, then drape a piece of plastic wrap over the flat to create a mini-greenhouse. Fold back one corner to create a small vent to prevent humidity from getting too high. Place the flat in a shady location. Water if necessary to keep medium moist but do not let the soil get soggy. Ivy is a great houseplant. Give the cuttings a slight tug after 2 or 3 weeks to check for root formation. If roots have developed, discard the plastic wrap and re-pot the cuttings into individual containers. Gradually expose them to more light. 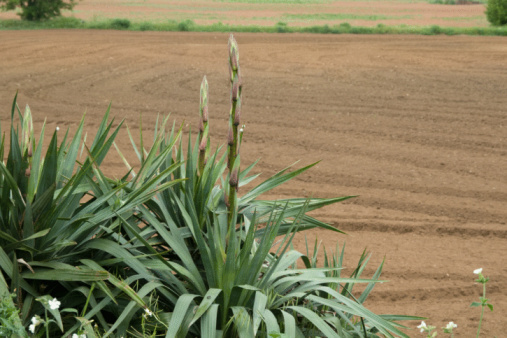 You can plant them into their permanent garden position after 6 to 8 weeks.